Plush Toys are here at Bongo. 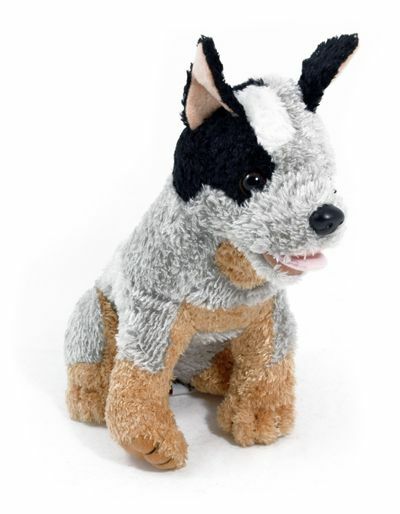 Our designers range of expertise allows our customers to develop their plush toy ideas through us in a timely and cost effective manner to ensure a quality finished product. We enjoy the challenges asked of us and there have been many over the years! We can help you on plush and logo design from the start, even if your idea only exists in your mind! No matter what your vision is, we can find a way to present your thoughts and ideas in a clear, understandable and professional way. All our custom made, designed and manufactured plush toy products conform to International Toy Safety Laws and meet European Standards EN71. 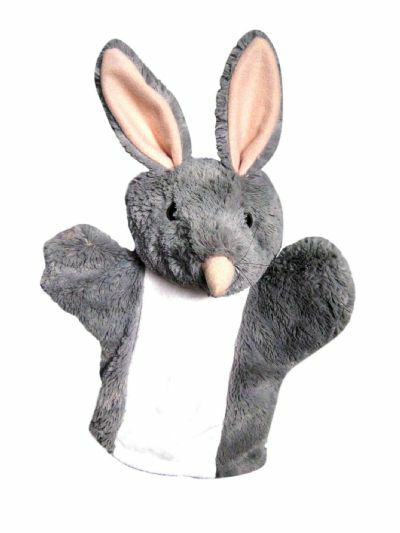 Bongo has a large range of stock plush toys. We also custom make to order. 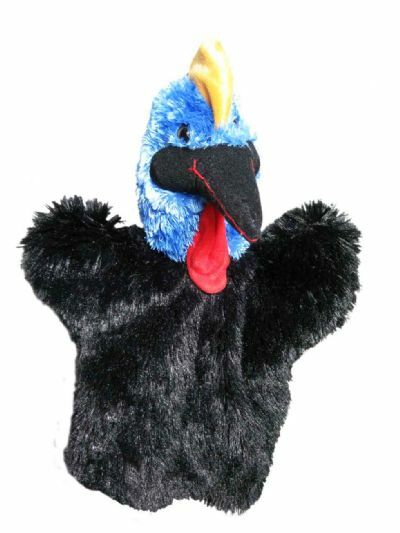 See our step by step process below to create your own custom plush toy – unique to you. The process to design custom plush toys. Size of items in cm’s (at the longest side – so a human would be head to toe, and a snake would be nose to tail.) Approximate quantity minimum for custom order is 1000 units, smaller items 2000 units. The bulk, or volume of the toy (skinny, medium, round, fat.) Please submit photos, sketches, figurines if available. We can embroider feet and front panels, create clothing shirts, shorts, jackets, headwear, make colour contrast scarves and add badges. Based on your input our design team will discuss materials and colour options, then provide a quotation. On order go ahead we will create a prototype that will be very close to your idea. Your product will truly be one of a kind. An initial non refundable deposit may be required, which entitles you to one prototype, further prototype changes will be shown in a photo edit. If you require additional prototypes, additional charges may apply. Initial prototype deposit will be credited to your final invoice after goods are despatched. Assuming there are no changes to your prototype, production will commence. If necessary we can make changes to your prototype with a computer photo edit. We can show you a side by side photo of how your prototype looked, and how your changes will be reflected in a final product. We work hard to deliver your product on time and on budget. We will disclose all costs in stages #2 and #3. Total delivery time including 1 prototype is at least 12-16 weeks (negotiable).